Do you host weddings, project graduation, or other special events? Yes! Please contact our Special Events department to discuss hosting your event at Germaine’s Luau®. 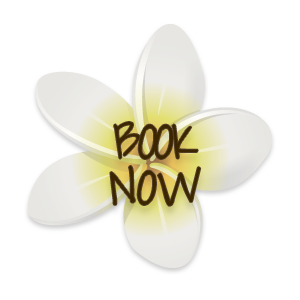 Call us at (808) 947-1244 ext. 104 or for groups and weddings ask for Paulette toll-free at (800) 367-5655.